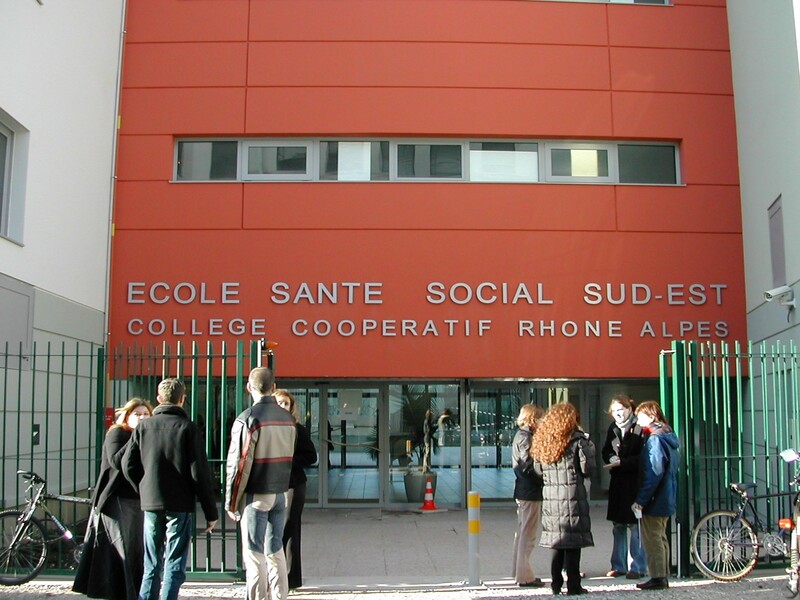 ESSSE invites European partners and institutions worldwide involved in social work and nursing education to join our international week in May 2019 (May 20th - 24th) in Lyon. This international week will be an opportunity to find out more about the ESSSE, the training it provides to future social workers and nurses in France and discover the great cultural assets of the city of Lyon. The aim of this event is to strengthen our existing network of international partners, create new contacts, open up to new cooperations and share experiences and projects in the field of student/staff/professionnal mobility.